VIEW OUR MENU AND ORDER ONLINE! Come celebrate the Irish New Year right here in Long Beach by grabbing your friends and heading to Auld Dubliner. 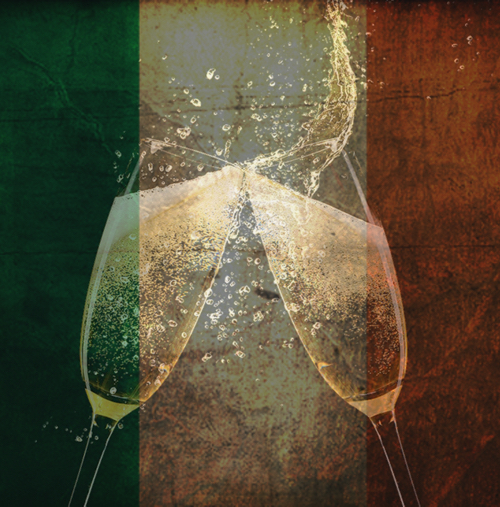 We will be toasting the Irish New Year at 4:00PM Local Time in Long Beach on December 31st. Experience live music, party favors, passed appetizers and Guinness. There is NO COVER but plenty of Champagne to toast with! DID YOU KNOW THAT THE AULD DUBLINER HAD BONO SERVING PINTS? One day, during the TED Conference in Long Beach, a guy by the name of Bono walked into the Auld Dubliner and started serving guests some pints! Our normal business hours are listed below. However, we flex our hours based on major sporting event schedules, Convention Center hours or Local City attractions such as the Toyota Grand Prix to catch all the action.